Longtime Tesla bull Adam Jonas says his thinking of Tesla's addressable market has "evolved." Morgan Stanley cites Amazon's desire to reduce freight costs for its shift of thought. 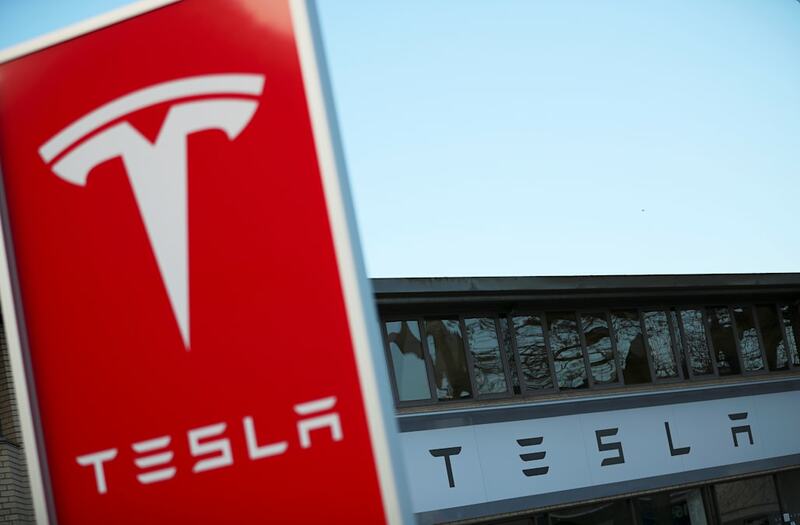 Morgan Stanley automotive analyst Adam Jonas, historically one of Tesla’s biggest bulls on Wall Street, says his thinking has "evolved" when it comes to the company’s total addressable market. "We previously thought that if one were to look out longer-term, there would be a greater likelihood that Tesla could justify a market valuation far above (and possibly even a multiple of) its current capitalization," Jonas said in a note to clients Friday. "Our thinking has since evolved on this debate, and we see long-term opportunities offset by risks bubbling below the surface, primarily due to factors outside of Tesla’s control." "Look no further than Amazon’s "fulfillment" and "shipping" expense line items in its income statement," Jonas said. "In aggregate, fulfillment and shipping was $46 billion in 2017 … We're in no position to say whether Amazon would be a partner or potential competitor to Tesla in the area of transport, trucking, and logistics, but we point out the scale that large e-commerce players can bring." "Where we have substantially higher conviction on the Tesla story is our longer-term thesis that the company will face greater levels of competition than the market anticipate in the domains of electric vehicles, autonomous vehicles, and shared mobility," he wrote. The company also announced late Thursday that chief accountant Eric Branderiz was leaving the company "for personal reasons." Jonas has been a Tesla bull for a while, with a $379 price target since last year. But recently, he warned that 2018 could be marked with steep volatility as the company faces a number of headwinds. Jonas maintained his "equal weight/cautious" rating for the stock with a price target of $379 — 15% above Thursday’s closing price. Wall Street's consensus target is $329 — in line with where shares are currently trading.